You started a business to have all of this freedom, right?! And now you find yourself chained to your business feeling like you have less freedom and flexibility than when you were working in your big corporate 9-5 job with only two weeks vacation. I get you, boo. And so does Allison Burns. That’s why Allison is sharing all about losing that sense of freedom in her business after five years and realizing that it wasn’t at all in alignment with her life values. The Authentic Woman is an interactive series, created by Altogether Beautiful, that empowers women to live authentically as themselves. Its ultimate goal is to awaken the identity, bravery and confidence that already lives inside of you. It's much more than a book - it's an interactive series. This means that it is meant to create lasting impact in your life by providing actionable steps and prompts for immediate application. 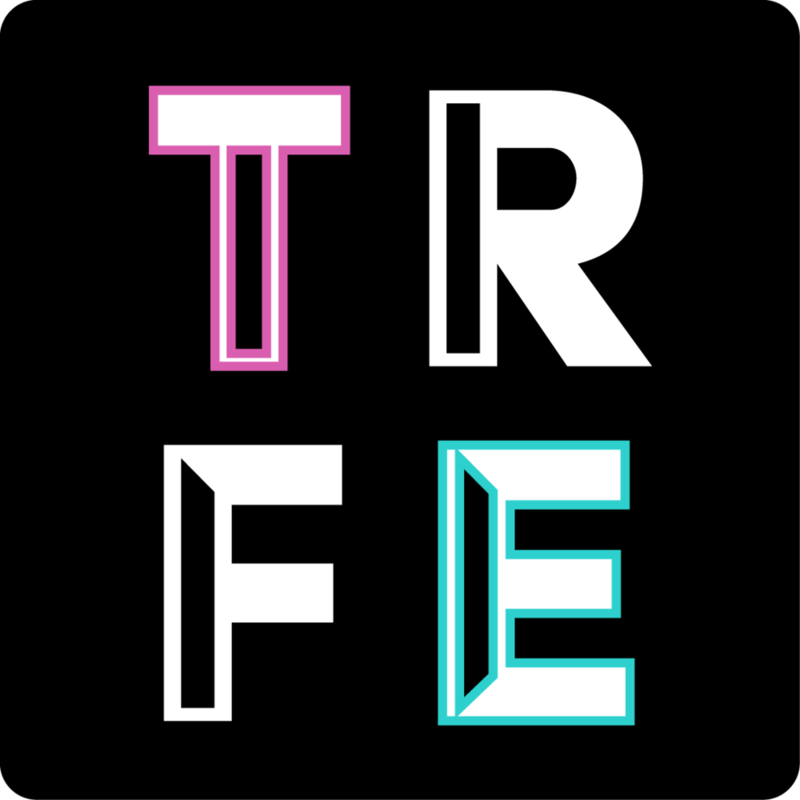 As a TRFE listener, you can save 20% with code BEAUTIFUL20 at checkout. So, head to bit.ly/authenticwomantrfe and snag a copy for yourself! Allison Burns is a Minnesota-based graphic and branding designer specializing in visual branding and print collateral for small businesses with big hearts. She loves collaborating one-on-one with entrepreneurs to create happy, thoughtful and inspired visual brands that help them elevate their marketing and connect to their ideal clients and customers. After working with 50+ small business owners, she's found her purpose not only in creating clean, minimal designs that effortlessly fit her clients, but also in educating them on how to easily implement their new visual designs into their marketing strategy.